Some of my friends say I walk around with cartoon birds and a laser that spews rainbows (You may not know this from reading the blog because of all the tough love and cussing lol) and some say I dress like a bag of Skittles. 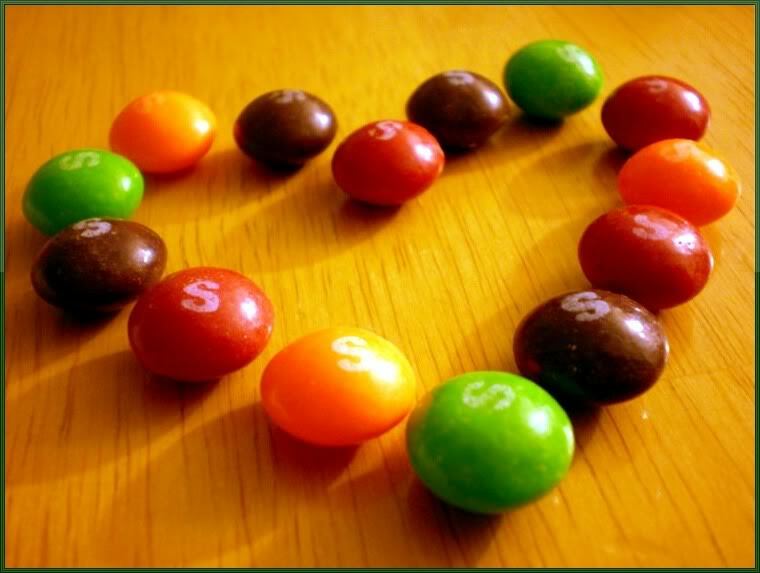 I'm pretty partial to all things sunshiney and colourful - so even though I don't eat Skittles (I love my teeth/ stomach/intestines/future children/life too much) I love advertising for Skittles. Happy Friday! If you're in New York, Happy Heat Wave! If you're on vacation, Eff You.